Garden taps are simply a beautiful addition to your garden, whatever the size. 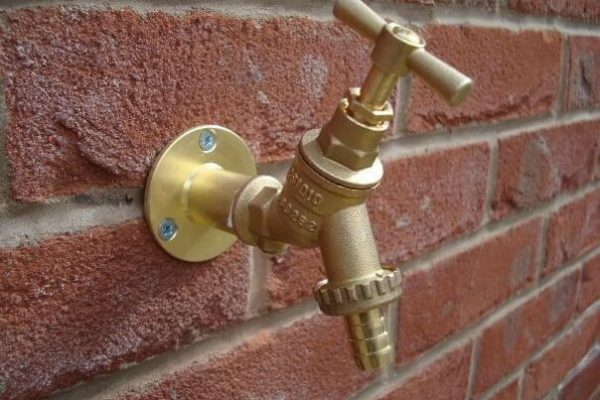 Choosing the right place to fit your garden tap is a very important thing to be considered, with most people taking the easy option of fitting it on an outside wall which can easily be plumbed into the cold water supply. 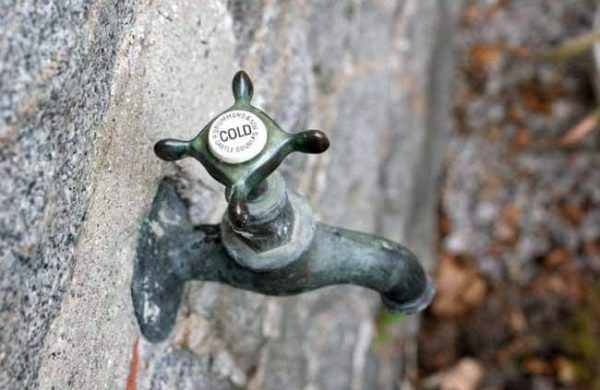 The best garden taps have been lacquered to protect from all weather conditions and ensure they last for a long time, although if you apply WD40 occasionally, this will protect your tap even further. 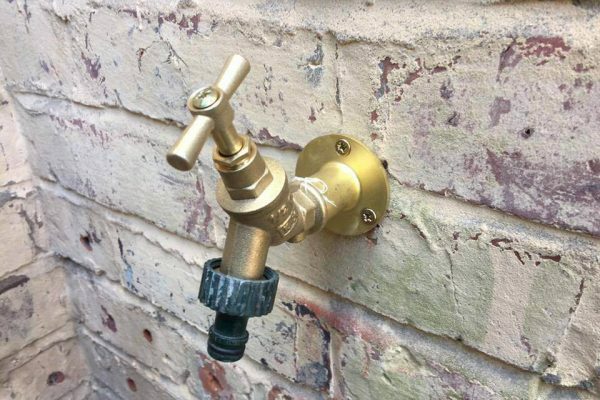 When fitting these ornamental accessories, it is always recommended that you have a professional plumber do so, although many people are DIY proficient and wouldn’t have a problem doing it themselves. 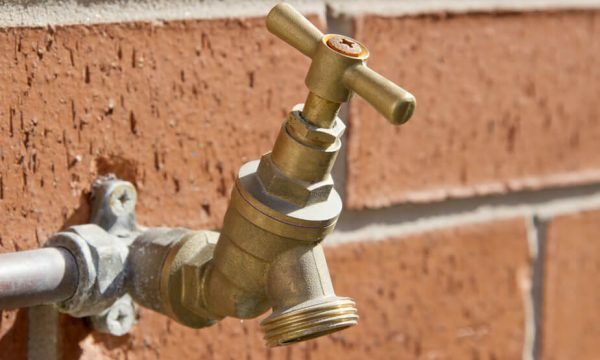 The most important thing to consider with a garden tap is that it has a 3/4″ thread so that a hose adaptor can be fitted. Ornamental taps can also be fitted in the home if necessary and can look stunning in the kitchen and bathroom, but it obviously depends on the properties appearance. As some designs are quite large, they are obviously not suitable unless in a garden. When choosing your tap design, most go for a classic design with an animal, such as a robin or mouse, for those that are a bit more adventurous with a more modern property or garden there are many more ornate and odd designs. A brass finish is most popular as it fits into almost any background, for the more contemporary garden, chrome is used.